-- Graham Kendrick, from WORSHIP, Kingsway Publications, 1984, p.32. 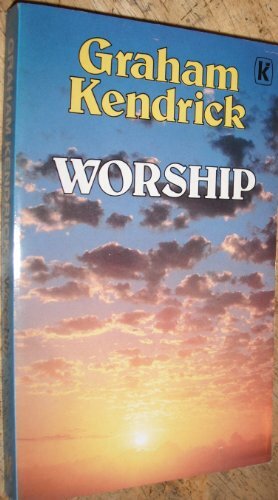 Today's WORSHIP QUOTE comes from the pen of Graham Kendrick, an experienced worship leader in England, and one of the world's leading contemporary writers of hymns and spiritual songs ("Shine, Jesus, Shine," "Amazing Love," "Meekness and Majesty," and "The Servant King" are among my favorites). Lord, help us to see YOU (not an experience) as the aim of our worship. Help us to know your ways, to hear your voice, and to respond to you in spirit and in truth. Amen!